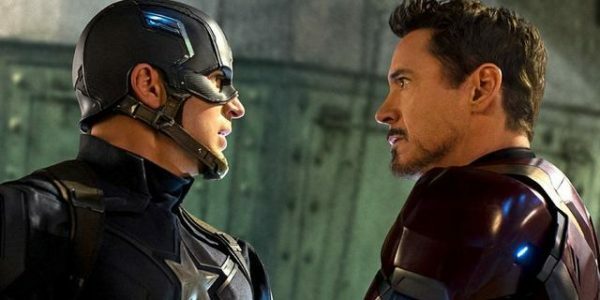 As we approach the tenth anniversary of the Marvel Cinematic Universe and the impending arrival of Avengers: Infinity War and its as-yet-untitled sequel, it seems pretty evident that we’re going to see some major changes within the MCU over the next couple of years. 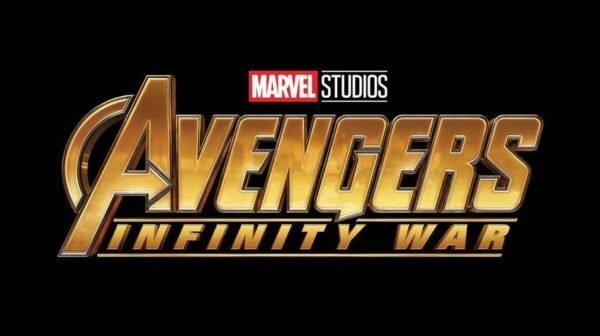 It has already been said on several occasions that the two-part Infinity War will mark both an end and a new beginning for the franchise, as actors’ contracts expire and the focus shifts towards newer characters. 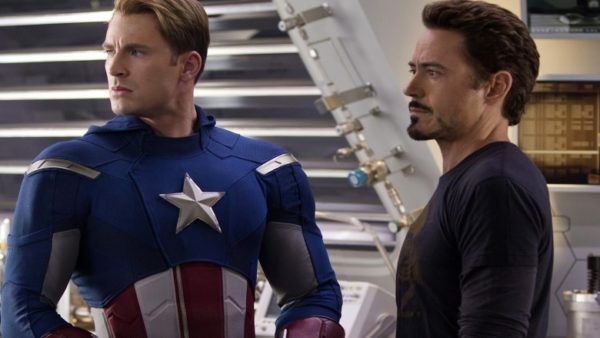 Marvel Studios chief Kevin Feige has previously addressed this, stating that the series could go down the Bond route of recasting, or have younger characters picking up the mantle, but according to Chris Evans, there’s one actor who is irreplaceable – Robert Downey Jr. 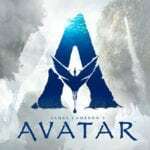 Filed Under: Gary Collinson, Movies, News Tagged With: Avengers: Infinity War, Chris Evans, Marvel, Marvel Cinematic Universe, Robert Downey Jr.